Cultivate your creativity, naturally. 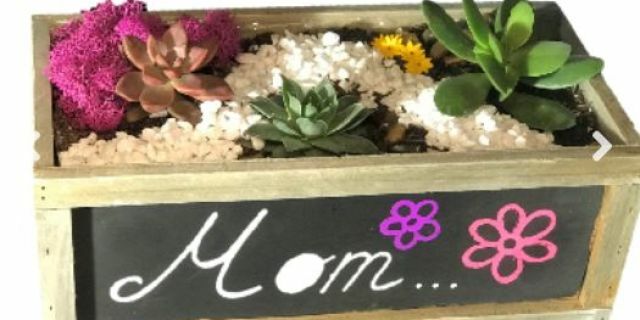 Our gifted growers will guide you step-by-step as you make a mini Zen garden, succulent arrangement, or tiny terrarium. Dig in for two lively hours of planting, creating, and laughing with the group. Purchase your tickets here.